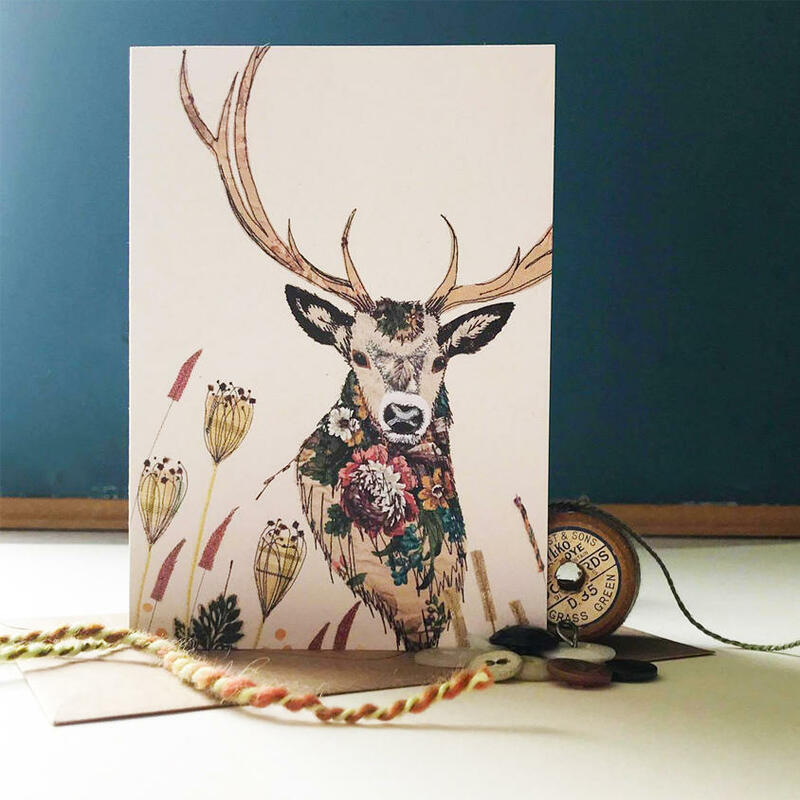 A beautiful stretched canvas featuring the Stag design, this is an exceptionally high quality print of my original Stag embroidery. This canvas is designed to perfectly complement the Stag cushions. Size Please select... Small: 12" (30.5 x 30.5cm) Medium: 16" (40.5 x 40.5cm) Large: 20" (51 x 51cm) Statement: 40" (101.5 x 101.5cm) Tall: 18" x 24" Statement Tall: 24" x 32"